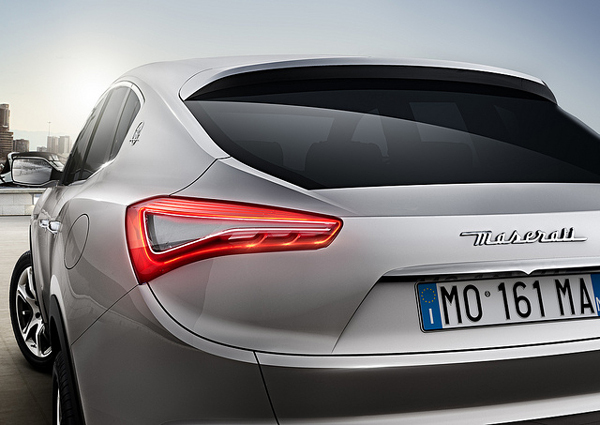 When we’re talking about Maserati we’re talking about luxury sports cars. 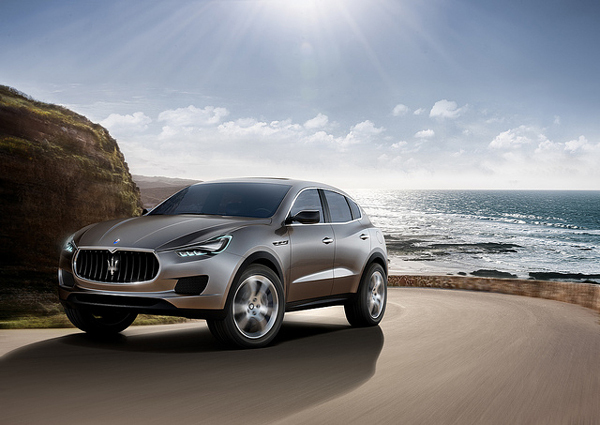 But Italian brand decided to expand its range and has just revealed first SUV called “Maserati Kubang”. 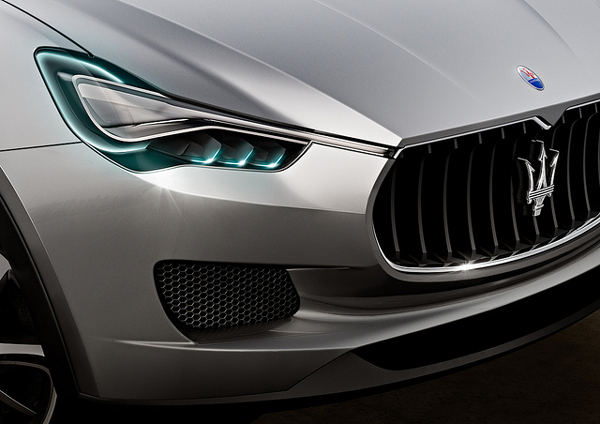 This model is the result of a partnership between Fiat Group, owner of Maserati, and Chrysler. 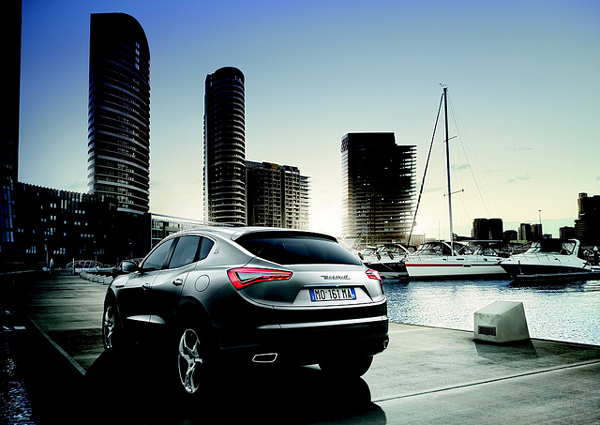 “Maserati Kubang” will enter the SUV market in 2013 to rival directly with the Porsche Cayenne. It uses the same architecture with the Jeep Grand Cherokee 4.7, it features an impressive V8 engine and has that generates 450 hp. 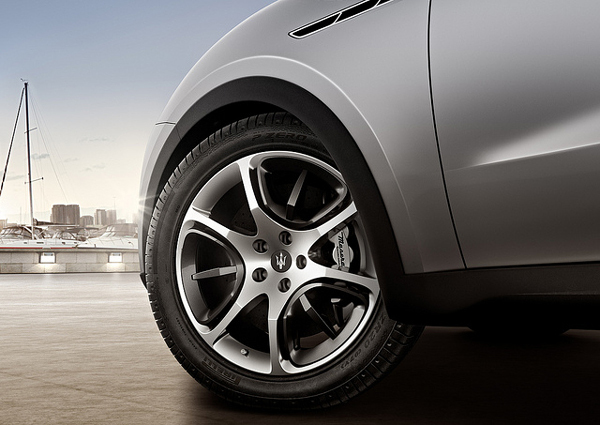 It will be manufactured in Detroit, United States, by Chrysler. 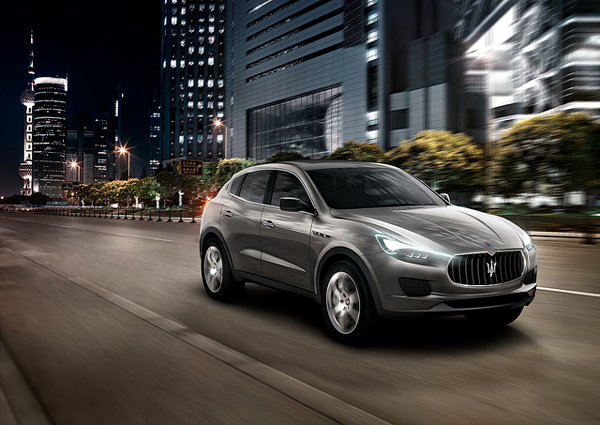 What do you think this luxury SUV? And don’t forget to check other ATV. I hope they make a road test video to show what it is capable of doing off road. It’s like Audi Q5. Great car!